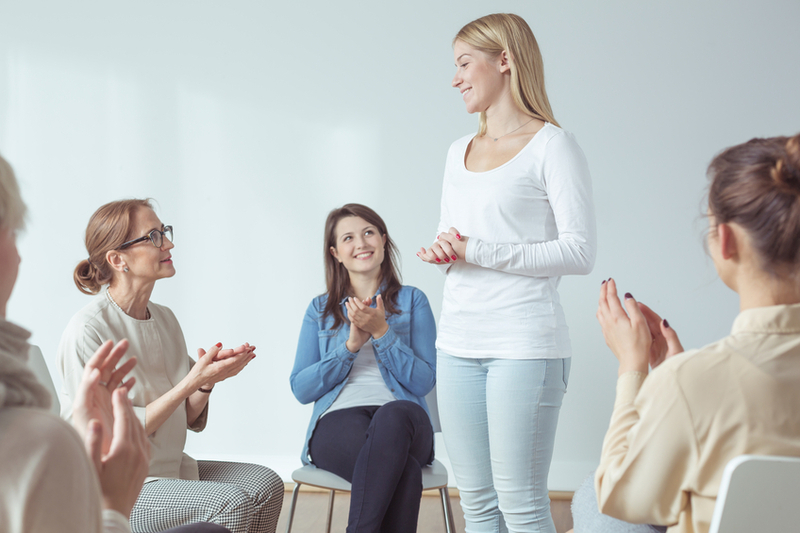 All over the world, restless legs syndrome (RLS) support groups are bringing people together to share their experiences, coping strategies, and to build a community of care on which RLS patients and their families can depend. 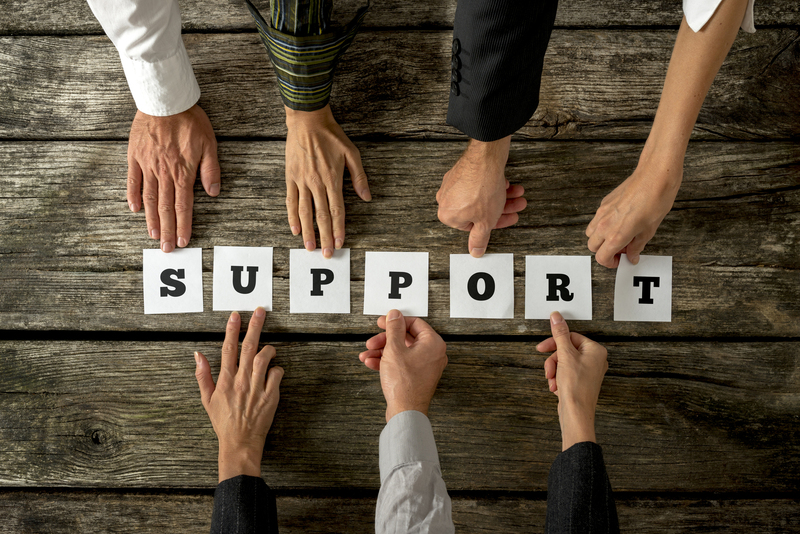 The RLS Foundation currently has over 70 support groups and a network of remote support contacts throughout North America, or see our list of international RLS groups. If you don’t see a support group meeting in your area, please consider starting one! 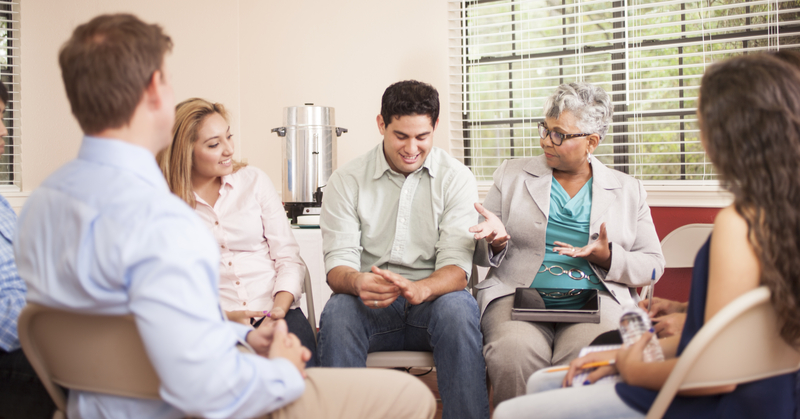 If you are interested in leading a support group in your area, first review the requirements and then submit your completed application. For questions or additional information, please contact Clara at 512-366-9109 or clara@rls.org. Please note: This listing is provided for personal use only. If you have commercial intentions, you must email inquiries to us or call 512-366-9109. © 2019 RLS Foundation. All rights reserved. Permission is granted for individuals to use the content of this web site for personal reasons, including obtaining information to help deal with the symptoms of RLS. Any commercial use of any information contained on this web site is strictly prohibited without the express written consent of the RLS Foundation. For more information please contact Support Group Leader Bill Becker at 530-232-0343 or bill@rlsgroups.org We hope to see you there! For more information contact Support Group Leader Caroline Chamales at 917-526-1339 or caroline@rlsgroups.org. Neurologist, Dr. Jillian Edwards will be speaking at the meeting. For more information and to RSVP please contact Support Group Leader Dot Quill at (609) 465-2879 or SoJersey@rlsgroups.org. For more information please contact Support Group Leader Roberta (Bobbie) Kittredge at (603)-926-9328 or seacoast@rlsgroups.org. Join us for the very first meeting of the NEW Aiken, South Carolina RLS Support Group! We will be gathering in Classrooms A&B on the sixth floor of the Hospital. 1.The campus is directly across from The Aiken Regional Medical Center which is located at 302 University Parkway, Aiken SC 29801. 2.There are several entrances to the campus. -Take the SCHOLAR LOOP entrance (there are 2) off University Parkway. -Left turn if going North on University and Right turn if going South on University. -Turn at the entrance that does NOT have a traffic light. - The Nursing Building is the first building on the right. -It is next to a set of Tennis Courts. For more information contact Support Group Leader Andrew Tershak at 803-522-6526 or andrew@rlsgroups.org. We hope to see you there! This will be a casual meeting where attendees can share their RLS stories, hear from others and get to know each other! For more information contact Support Group Co-Leaders Mary Cuseo at mary@rlsgroups.org or (562) 810-3157 and Susan Schlichting at susan@rlsgroups.org or 310-792-2952. We hope to see you there!. Learn more about becoming an RLS Foundation Volunteer!